Rhea M. Haugseth, DMD maintained a private practice in Marietta, GA for over 35 years.. She attended the University of Louisville Dental School and completed her pediatric residency at Rainbow Babies & Children’s Hospital/Case Western Reserve University in Cleveland, Ohio. She is a Diplomate of the American Board of Pediatric Dentistry and a Fellow of the American Academy of Pediatric Dentistry, the American College of Dentists, the International College of Dentists, the Pierre Fauchard Academy and the Academy of Dentistry International. 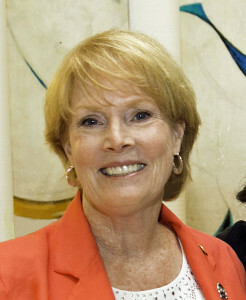 Dr. Haugseth is a past president of the American Academy of Pediatric Dentistry, the Southeastern Society of Pediatric Dentists, and the Georgia Academy of Pediatric Dentistry. Dr. Haugseth has been a National Spokesperson for the AAPD since 1989 and has been frequently interviewed for radio, print, and national television. Dr. Haugseth has been a member of numerous councils and committees in the American Academy of Pediatric Dentistry. Dr. Haugseth served on the American Society of Forensic Odontology Board of Directors from 2001-2004. She is a Fellow and member of the American Academy of Forensic Sciences, and an active member of the National DMORT Mass Disaster Team serving Region IV as a forensic dentist (odontologist). Dr. Haugseth is also a member of the ADA, GDA, Northwestern District Dental Society, the Southwestern Society of Pediatric Dentistry, and is an associate member of the American Academy of Pediatrics. Dr. Haugseth is also a member of the American Board of Pediatric Dentistry and has been an examiner on the board for the past 10 years. 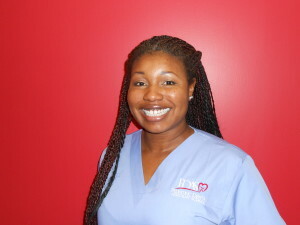 Dr. Haugseth is the Founder and Director of the Pediatric Dental Assistant School in Atlanta, Georgia. 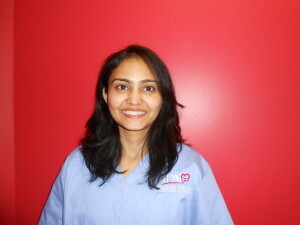 She is also the Founder and Director of the Pediatric Dental Assistants Association. 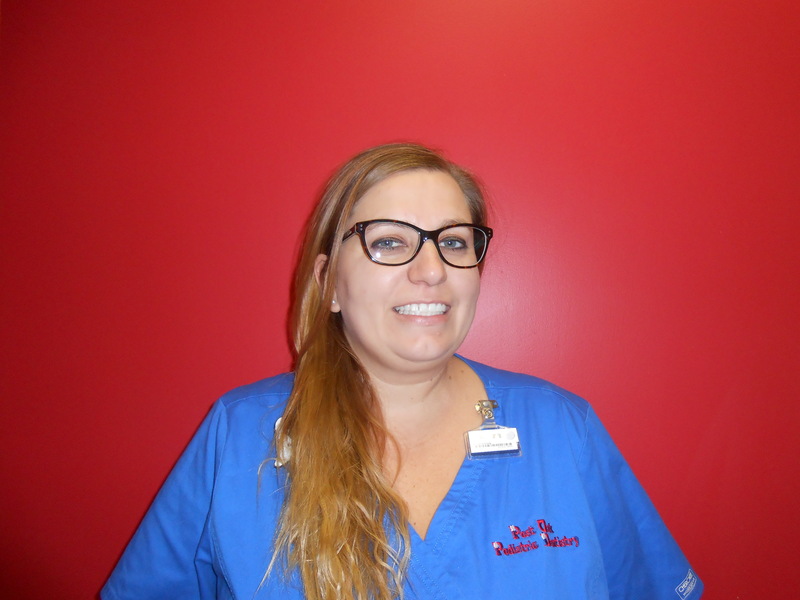 She is committed to the pediatric dental assistants and continues to develop ways to enhance their knowledge and skills both in and out of the dental office. I have been a hygienist for thirteen years and spent half of my dental career in general family practice. Working with adults was good, but not nearly as rewarding as working with children. The reason I prefer be a pediatric dental hygienist is because children are open and they listen to what you teach them about their oral health. Most of them are excited by the information they hear and are eager to do a better job brushing. I enjoy helping children have a positive experience in dentistry and see them leave happy and smiling after each visit. But the best reason I choose to work as a pediatric dental hygienist is because kids are just more fun and who wouldn’t want to go to work and have fun every day? I have been a Pediatric Dental Hygienist for last seven years; however, I was a Pediatric Dental Assistant for eight years. I started out in pediatrics then, for a change, I worked in General Dentistry, but I did not enjoy it. To me it was boring and not much fun. The reason I love Pediatric Dentistry is because, children put a smile on my face, and make me feel happy. I get to play with them and give some high-fives when they do a great job. Children have a very good sense of humor and because kids do not always censor their words, they say some really hilarious things. This is why I choose Pediatric Dentistry instead of General Dentistry. I have been working in Pediatric Dentistry for twenty one years now. I love working with children. I love seeing their smiling faces, and being able to be silly with them when they come in to see us. I worked in a general office for several months, and while it was nice to learn new things, I really missed working with the kids. Working as a Pediatric Dental Assistant is very rewarding, especially when you can make an anxious child have a more comfortable experience. Are you ready to better your future? If yes, click the button below to begin the registration process for Pediatric Dental Assistant School’s upcoming class!